Diabetes has become a modern epidemic, as the prevalence of diabetes is increasing around the world. 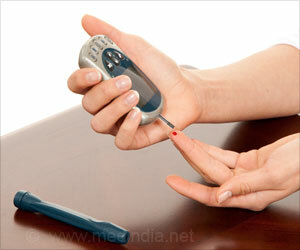 Diabetes has become the most common and fastest growing disease in India. Sadly, most Indians develop diabetes at an earlier age and develop severe diabetes complications in their prime of life. Dr. Shruti Aterkar, M.D., D.M. Endocrinology, Shalby Hospitals, Ahmedabad, Gujarat shared a brief note on the rising burden of diabetes in India. India has the second largest number of diabetic patients in the world after China. Diabetes currently affects more than 62 million Indians, which is more than 7.1 percent of the adult population. Nearly 1 million Indians die due to diabetes every year. According to the Indian Heart Association, India is projected to be home to 109 million individuals with diabetes by 2035. A study by the American Diabetes Association reports that India will see the greatest increase in people diagnosed with diabetes by 2030. In terms of mortality and morbidity associated with diabetes, chronic and uncontrolled diabetes increases the risk of cardiovascular diseases (heart attack, stroke), kidney failure, vision problems including blindness, nonhealing wounds and amputation. The major reasons behind rising the incidence and prevalence of diabetes in India are multifactorial and include genetic susceptibility plus adoption of a high-calorie, low-activity lifestyle by India's growing middle class, rising living standards, steady urban migration. In addition, high-risk factors for diabetes are obesity, sedentary lifestyle. Other factors like increasing age, family history of diabetes contribute as well. How to Control Diabetes? In order to control the epidemic of diabetes in India, periodic screening through routine check-ups for early diagnosis will be useful. Healthy diet, active lifestyle will prevent the development of diabetes and even will be helpful in the treatment. In addition, control and prevention of development of obesity and daily exercise is the key to manage diabetes. Optimized medical management as advised by the expert medical practitioner and periodic follow up is necessary. 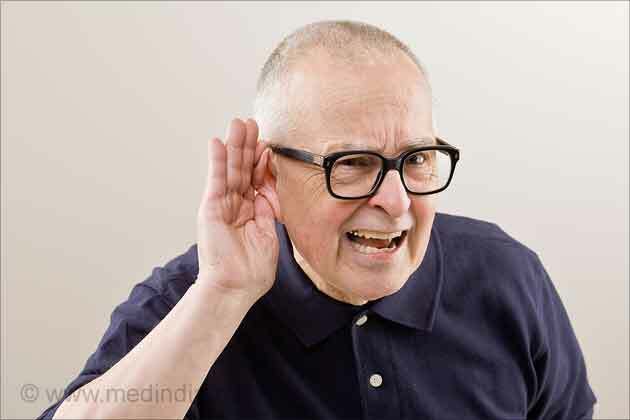 Talking about the long-term trends in diabetes in India, in terms of age group, incidence, rural-urban divide, it is observed that with increasing prevalence of childhood and young adulthood obesity and sedentary lifestyle, the age at diagnosis of type 2 diabetes mellitus is constantly decreasing. The disease is being diagnosed at a younger age. The disease prevalence though higher in the urban population, it is rapidly increasing in the rural population as well. Rapid urbanization and changing lifestyle in rural India are the factors contributing. Further, the incidence of juvenile diabetes, also known as type 1 diabetes, which affects little over 97000 children between 0-14 years in India, is rising gradually. Insulin therapy is a must for this type of diabetes. Due to young age at onset of this disease, the long-term complications become a major burden. From my experience, the Indian population is genetically predisposed to type 2 diabetes. Indians develop diabetes at lower body mass index. Indians have higher body fat for the same weight. We need to target the younger population, school children, adolescents and prevent the development of obesity at a young age to halt this diabetes epidemic from spreading. It is the need of the hour that public health sector works in partnership with the government sector. This is needed to help implement government health programs and increase the outreach of government policies. Diabetes may increase the risk of developing osteoarthritis, rheumatoid arthritis, and osteoporosis. Therefore, healthcare professionals should make patients aware that regular exercise is the best treatment for preventing diabetes and arthritis.